On July 20, 2018, at approximately 11:15 p.m., Southey RCMP responded to a complaint of a theft from a business in Cupar, SK, involving a firearm. An woman had entered the business, requested a bottle of alcohol, took it and exited the business without paying. She got into a truck where the driver, an adult male, was waiting. As they were leaving, an employee of the business made attempts to stop them. The woman displayed a firearm and pointed it in the direction of the employee. The truck then left the property. No injuries were reported. 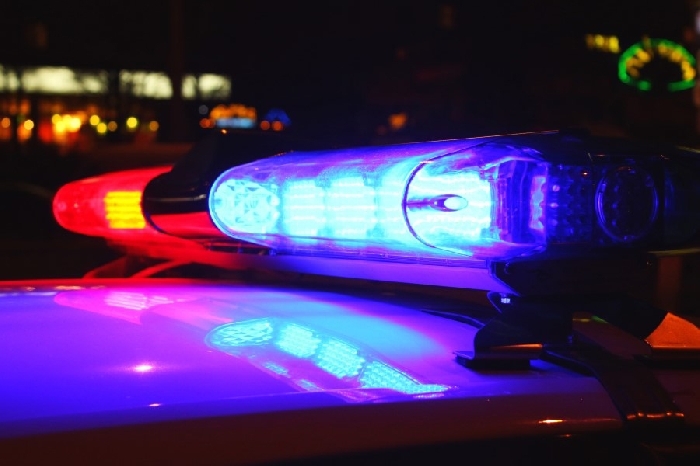 With assistance from Punnichy RCMP, the two persons of interest were identified and arrested without incident at a residence on the Gordon First Nation. Both have been remanded and will appear in Regina Provincial Court on Monday, July 23, 2018.